Here at Castle Carrock we have a very successful After-School & Breakfast Club. The Breakfast Club runs from 8.00 am to 8.50 am, and the After School Club runs from 3.30pm to 6.00pm, both each weekday. 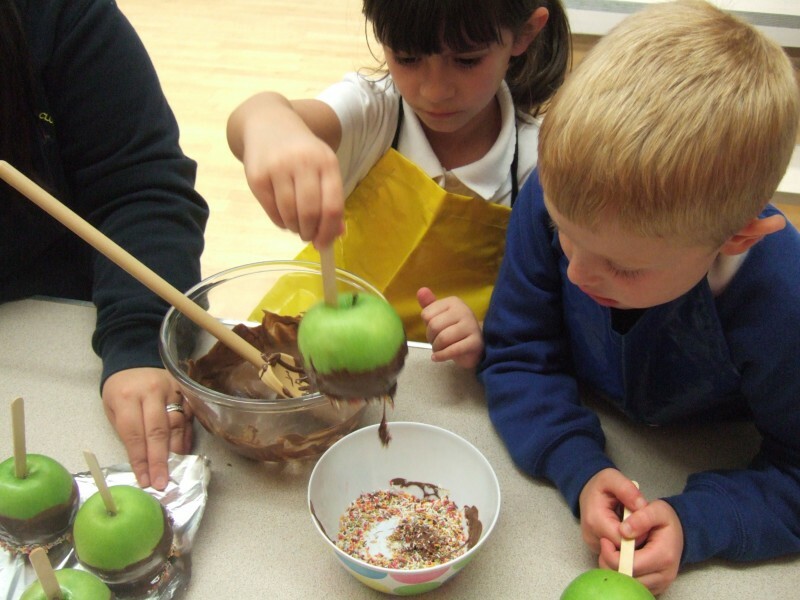 Our Clubs offer a range of activities and outdoor play based around a weekly theme. Kids Club is well resourced with board games, construction toys, outdoor toys, PE equipment, TV, laptops and games. We also link with school themes and curriculum based activities such as Code Club. Every other Friday we also have a Film Club – details of which are advertised around school. We have a varied breakfast menu which we tweak to suit the children. Each day we have a variety of cereals available as well as a set menu for hot food. Parents need to complete a registration form, available from the leader or the school office for each child detailing contact details, medical conditions and dietary requirements. Parents book their children in on a daily basis – preferably by 10AM. This can be verbally by older children or by a note or phone call for younger children. Pre-book – by telling the school office in advance which days and times you would like. Tell your child to ensure their teacher knows that they will be using after school club that evening and this will be marked on the register. Telephone school on 01228 670393 before 10AM to make a booking. Film Night has a charge of £5 until 5pm (or end of the film) , no discounts for siblings. We are open until 6 as usual on these nights and usual costs apply. Please note: if you are late collecting your child you will be charged £5 for each 15 minutes.